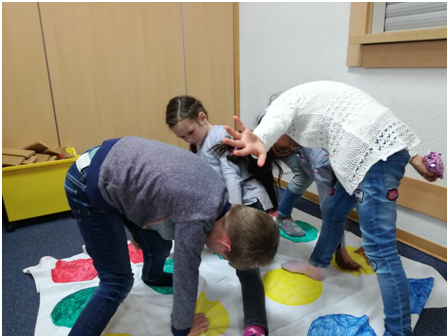 Fundació Catalunya Voluntària (FCV) went to get to know firsthand the place that will be hosting during 3 months the 10 participants of the TLN-Mobilicat program: Preston. This English city is one of the three destinations of the program ‘Ampliant Horitzons: Pràctiques professionals a Europa’, organized by the FCV, along with Amarante (Portugal) and Pesaro (Italy). 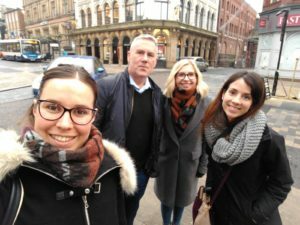 The excitement and motivation of the Catalan participants also spread among Lorena, the project coordinator, and Laia, the group mentor, who travelled until the mentioned area – situated close to Manchester and Liverpool- in order to discover its own particularities. 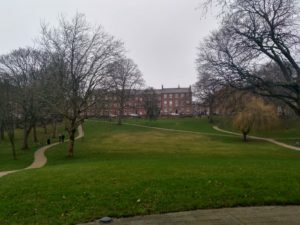 Upon their arrival in England, it was a more than expected sunny day: ideal for exploring the city center, as well as the most picturesque places and bars. 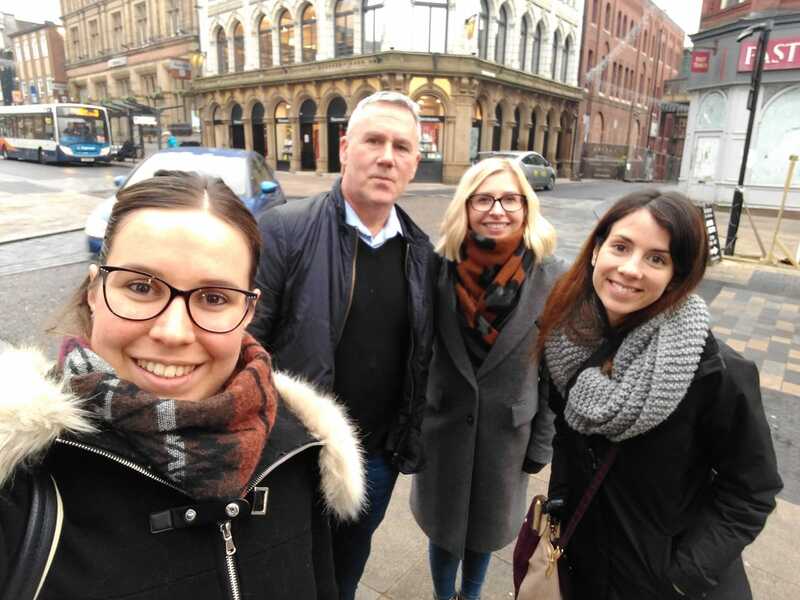 The next day, now with the typically English sky, Lorena and Laia went at the coordinator entity host, the Creativity Works Preston (CWP), where they met Steve, the general director of the center for youth, as well as the other member of his team. Thus, the FCV delegates had the opportunity to visit this enormous space that, every day, opens its doors to young people at risk of exclusion so that they can develop their abilities in different fields such as musical and audiovisual production, art or beauty. Throughout the day, the representatives of both organizations examined the profile of each of the participants of this enriching experiences: Pablo, who wants to work in the field of gastronomy and catering; Lorena, who will be a teacher of early childhood education; Toni , passionate about video games; Ester, who cannot wait to collaborate in a center for wildlife; Sergi, who is not exactly sure about what to do; Andrea, very motivated to develop in the sector of the education of children with special needs; Nadia, whom taking care of her grandmother has led her to become interested in elderly care; Ivan, who is a mixture of knowledge in sociology, marketing and social integration; David, who is sure that the future means mobile applications and new technologies. 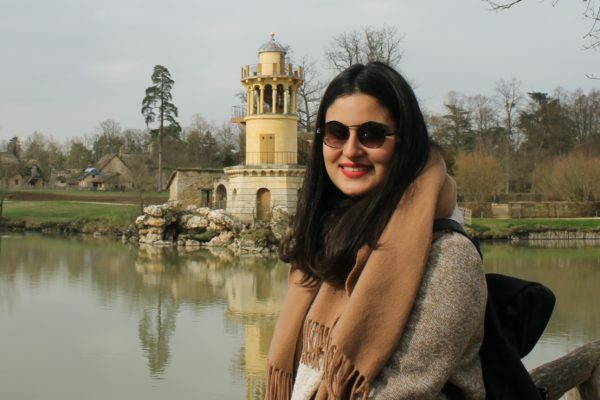 Lastly, Silvia, who apart from studying audiovisuals communication, has the willing, ideas and energy. All of them with very different backgrounds but with the same bright future. These traineeships are meant to give the opportunity of having a real job experience in another European country and within the chosen field. 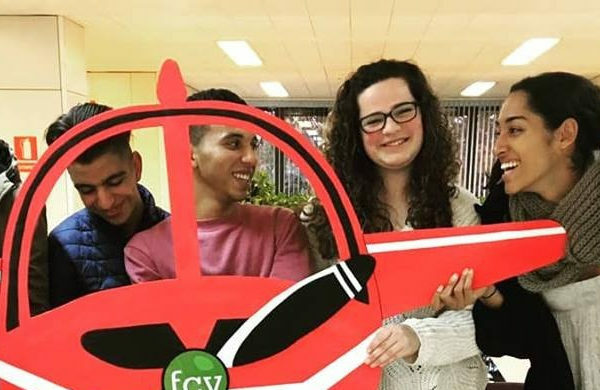 The initiative, co-financed between the Servei d’Ocupació de Catalunya (SOC) and the European Social Fund, is aimed at young people between 18 and 29 years old who have finished or abandoned their studies and who are not currently working. Are you interested? Contact us at 934124493 or at: comunicacio@catalunyavoluntaria.cat.